This article provides a number of links to blogs where comments on or reviews of Banner of Truth titles have been posted. The previous article in the series was added to the website on 19 February 2008. This one covers web reviews posted since that time. The views expressed are of course those of the respective bloggers. . .
For each title mentioned, a link is also provided to the appropriate page of the Banner online Bookstore, where orders can be placed. Jeremy Roe of The Christian Bookshop, Ossett, West Yorkshire, England, comparing the Banner and CFP editions at Talking Shop. Lorna Roe of The Christian Bookshop, Ossett, West Yorkshire, England at Talking Shop. John Piper (Minneapolis, Minnesota) in an article entitled ‘Christ is the Staff of Old Age’ at desiringGod. Dean Olive (Madison, Alabama) on his Life & Letters blog. Matthew Brennan (Clonmel, Tipperary, Ireland) on his I Will Build My Church…in Ireland blog. James M Renihan at The Institute of Reformed Baptist Studies, Westminster Seminary, Escondido, California. 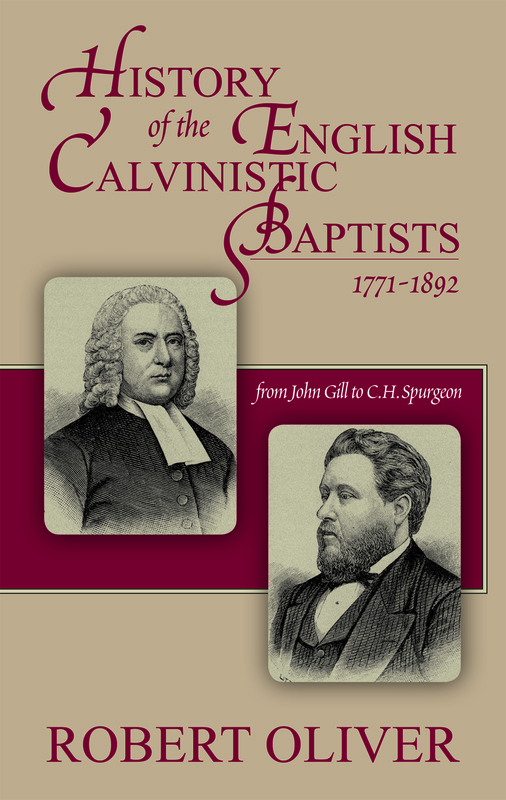 A joint review with Kenneth Dix’s Strict and Particular: English Strict and Particular Baptists in the 19th Century (Didcot: The Baptist Historical Society for the Strict Baptist Historical Society, 2001). Mike Leake (New London, Missouri) on his Borrowed Light blog. Mark Tubbs (Vancouver, British Columbia) at Discerning Reader. Morris Brooks (Midland, Texas) in a piece on devotional reading on his Pressing On blog.